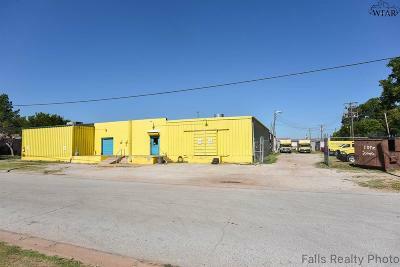 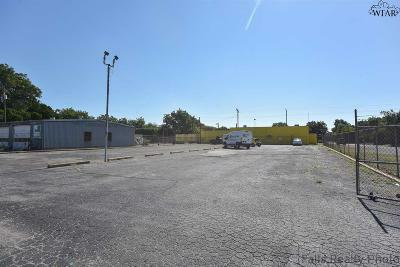 Over 11,000 square feet of warehouse and office space. 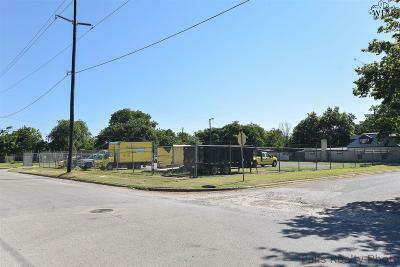 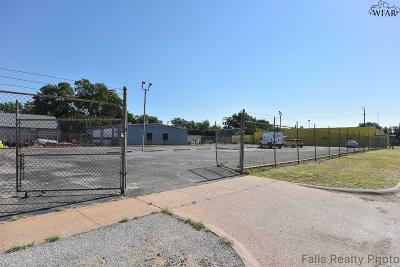 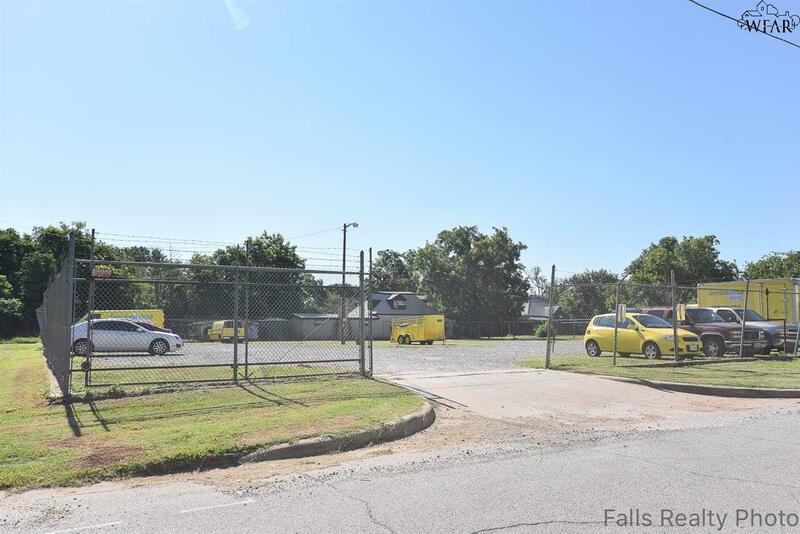 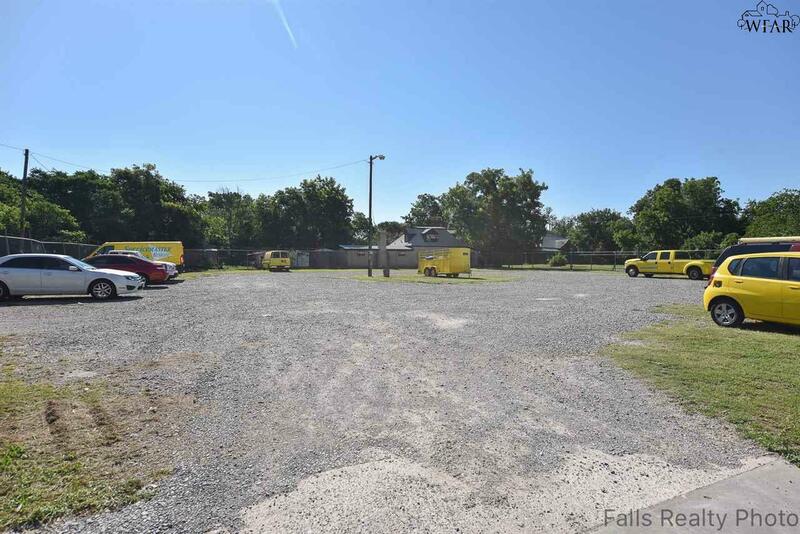 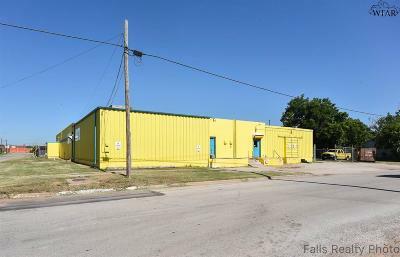 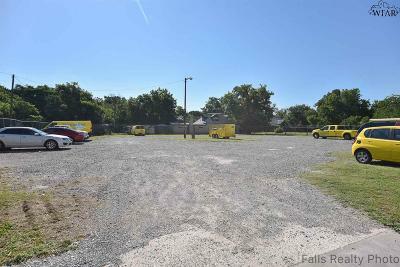 1 loading dock, 2 fenced parking areas & 5,900sf of gravel parking (2 parking lots adjacent to the building are included in the sale). 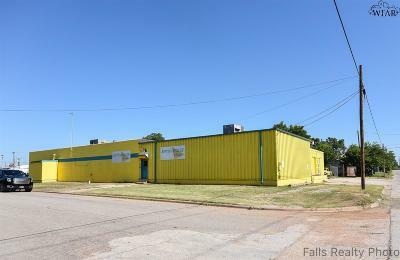 Active business is NOT closing, but will relocate.